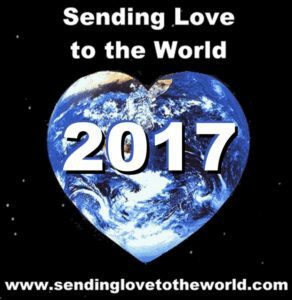 This entry was posted in Veterans Day and tagged military service, sending love to the world, veterans day, veterans suicides on November 11, 2017 by aaronfairbairn. 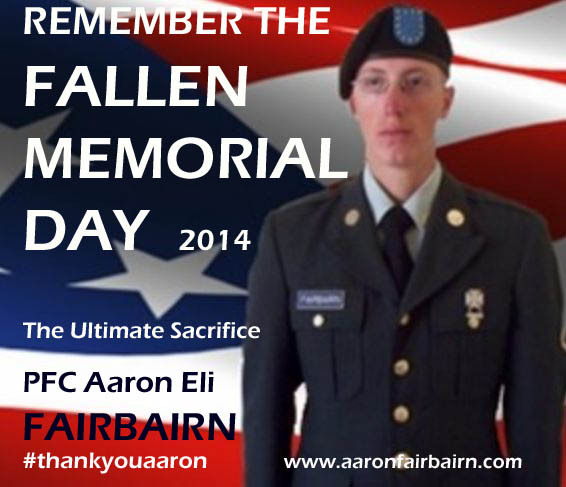 Aaron Fairbairn and so many others have given all they possibly could on our behalf. 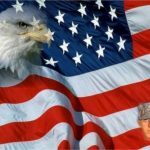 It is the men and women who have made the ultimate sacrifice over the years that enable us to celebrate enthusiastically on Independence Day, the 4th of July. Aaron so loved celebrating the 4th of July with our family in an annual reunion usually in Seaside, Oregon, a coastal town, not far from our Aberdeen, Washington hometown. 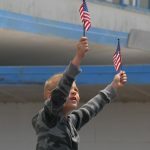 Aaron thoroughly enjoyed the excitement of it all, especially firing off his own fireworks and viewing the local fireworks spectacle of Seaside’s Independence Day celebrations. 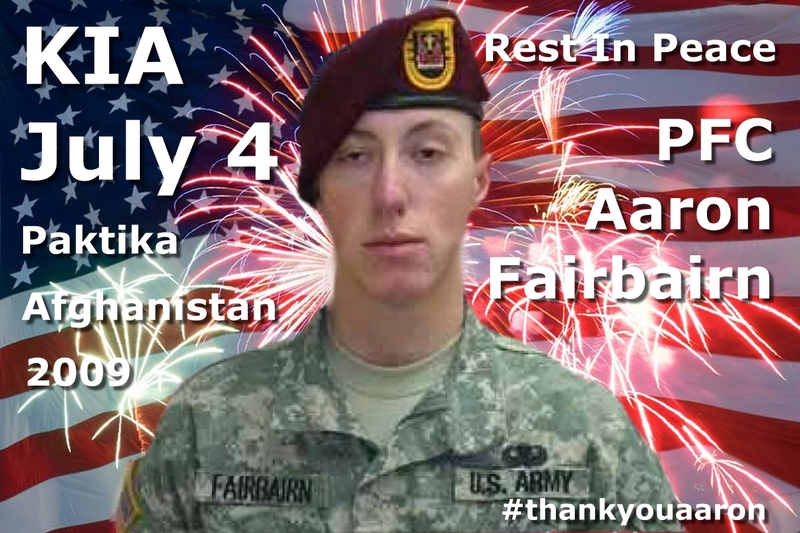 It seems somewhat a twist of fate, that he would be killed by military fireworks while in combat in Paktika, Afghanistan during a surprise attack on his base of the 4th of July. 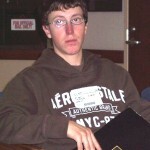 The day, when we would have been celebrating with Aaron in proxy (as we all had spoken to him the evening of July 3rd) on this day, Aaron’s mother, sister and brother were on a flight to Dover, to await Aaron’s return to U.S. soil. I was there, when he took the oath to serve, even pledged to die, if necessary, for our country. 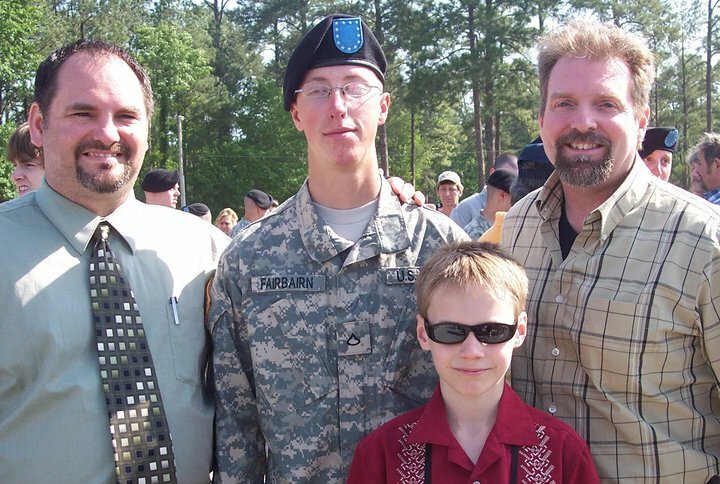 To tell you the truth, I never thought he would have to pay that price for his service, or that Aaron’s life would end like this, at 20-years-old, on his first tour. 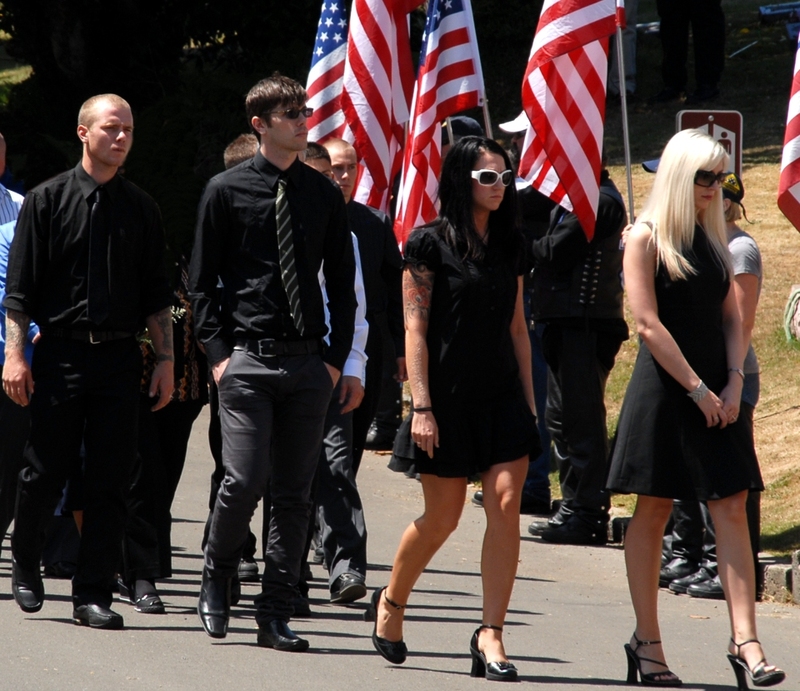 Today, and on every 4th of July now, we still gather (now as separate families) celebrating the 4th of July with a much more somber respect and attitude than before Aaron’s passing… And I know that we are not alone. 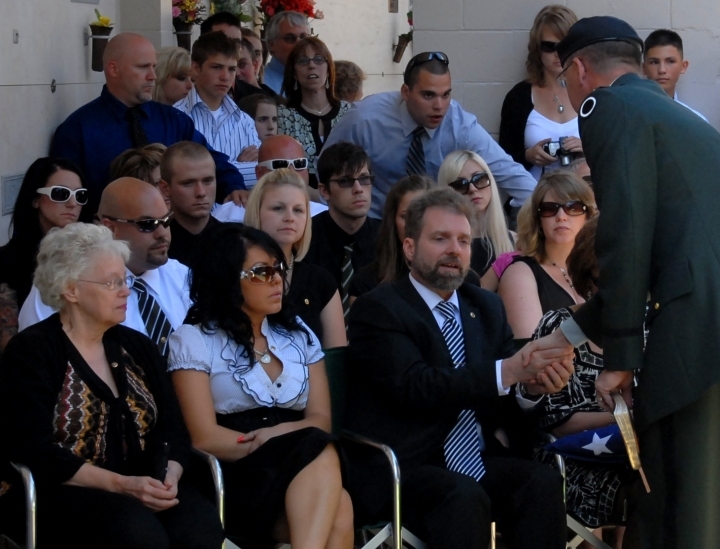 There are so many families and friends of those who have answered the call and given their all. 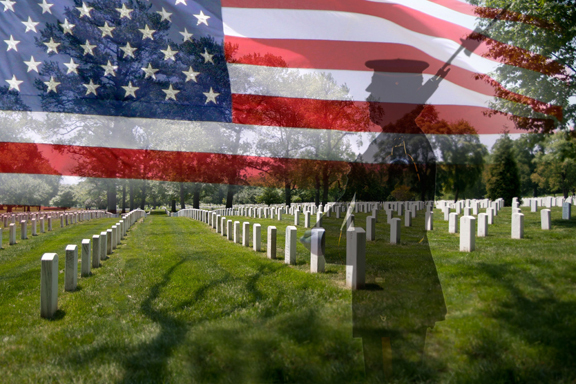 We honor them, their sacrifice, and the loss of the ones left behind to honor the memories of their service, without which we would not enjoy the lives that we live. 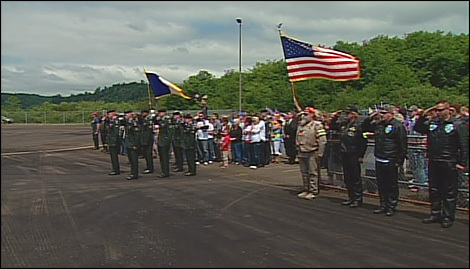 A huge “Thank You,” and a slow salute for all the fallen and the friends and families with whom we share this honor. 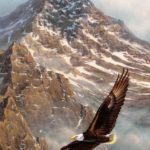 This entry was posted in #thankyouaaron, 4th of July, Aaron Fairbairn on July 4, 2016 by aaronfairbairn. 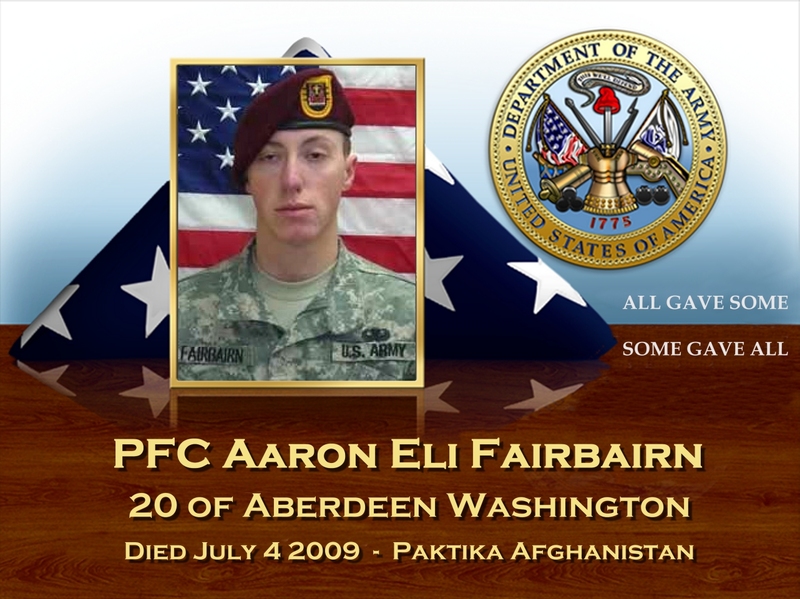 Remembering PFC Aaron Fairbairn who paid the ultimate price for our country while serving in the United States Armed Forces July 4th, 2009 in the Battle of COP Zerok in Paktika, Afghanistan. On this day he would have celebrated his birthday, ‘ere we celebrate it on his behalf in remembrance of our friend, family member and hometown hero. It is always bittersweet honoring such a young man who answered the call and honorably kept his oath of service ‘til he was called upon to give all that he possibly could in service of his God and Country. 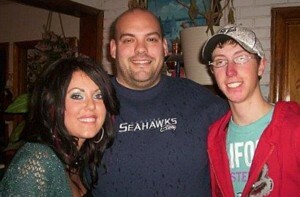 He may be gone, but not far off as he is still such a source of fond memories and continually an inspiration to others. 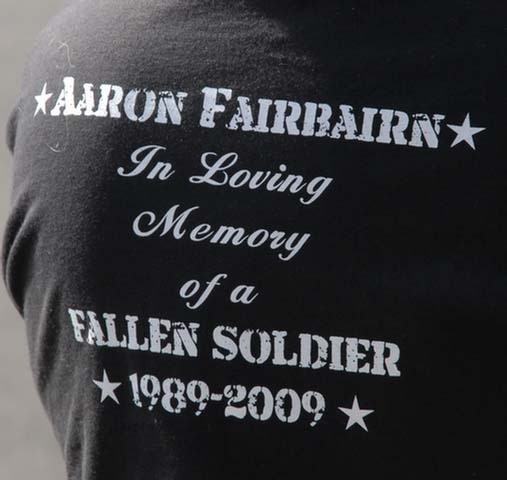 Also, as we remember Aaron, we remember his brothers in arms who also paid the ultimate price in those difficult moments leading to his being mortally wounded. We also pray for those who continue to serve on the behalf of those of us who enjoy the sanctity of the freedoms for which they protect for us while standing in the gap. We honor you all, and pray that you remain faithful, diligent and come home safely to reunite with your family and friends. 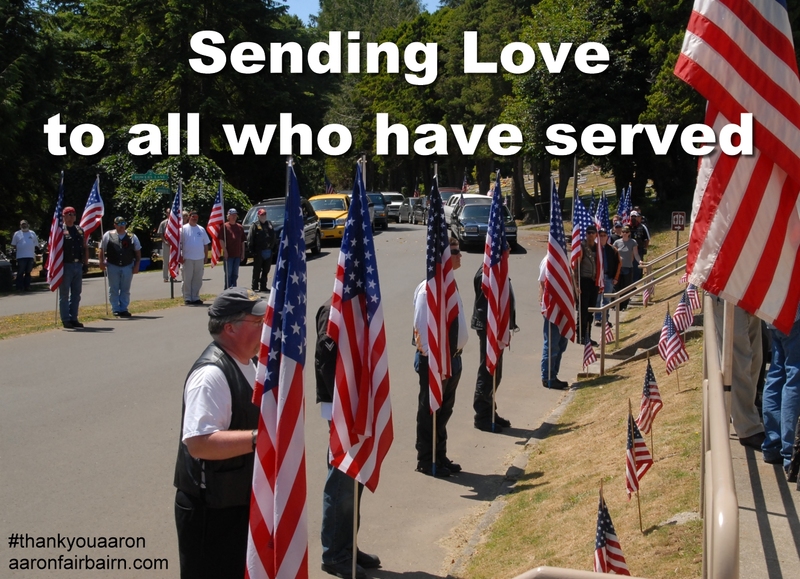 … and love to all who serve. This entry was posted in Aaron, Aaron Fairbairn, Birthday on February 2, 2016 by aaronfairbairn. It is that time of the year that we honor all who have served on the behalf of those Americans who did not have to step up to the plate directly because the real heroes have taken the risk of defending us. 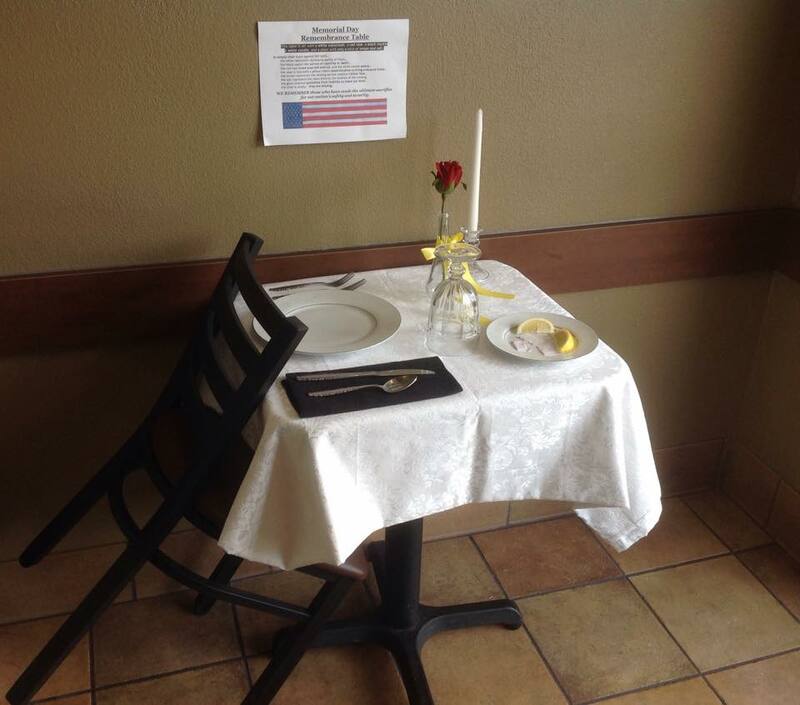 The least we could do is to offer our most sincere gratitude to those who have answered the call. 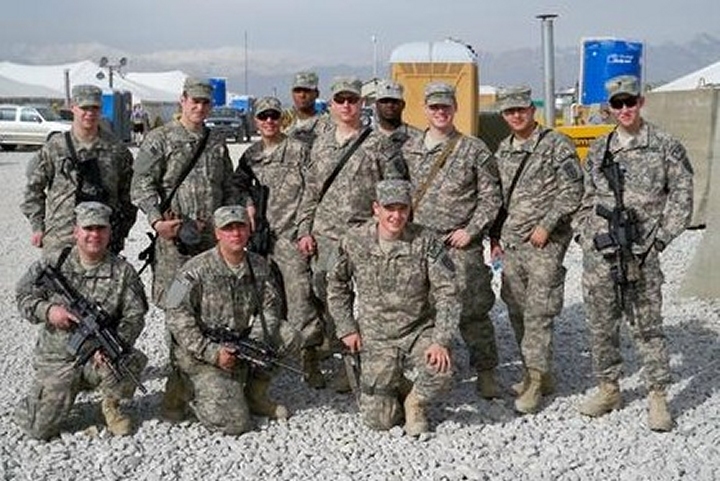 It is due to the efforts of these men and women who have accepted the call that we enjoy the freedoms that we have as Americans, lest we forget that regardless of what our opinions may be, that many have fought and supported our right to have your independent beliefs and have offered us a degree of safety while we enjoy the lives that we lead in the United States of America. 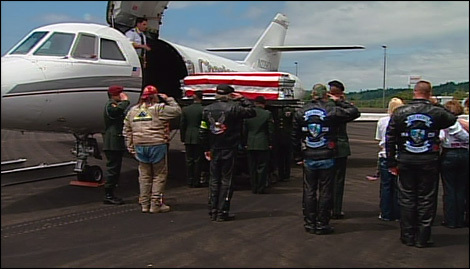 Many have fought bravely and some have even paid the ultimate price for our freedoms. Yes, PFC Aaron Fairbairn was a 20-year-old volunteer who willing accepted the responsibility and it cost him the ability to live the life that would have been fitting for such an honorable young man. 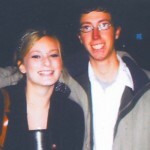 Our hearts break every day, realizing that his strength and honor would mean that he would not marry, or lovingly raise children that would be a part of his legacy. 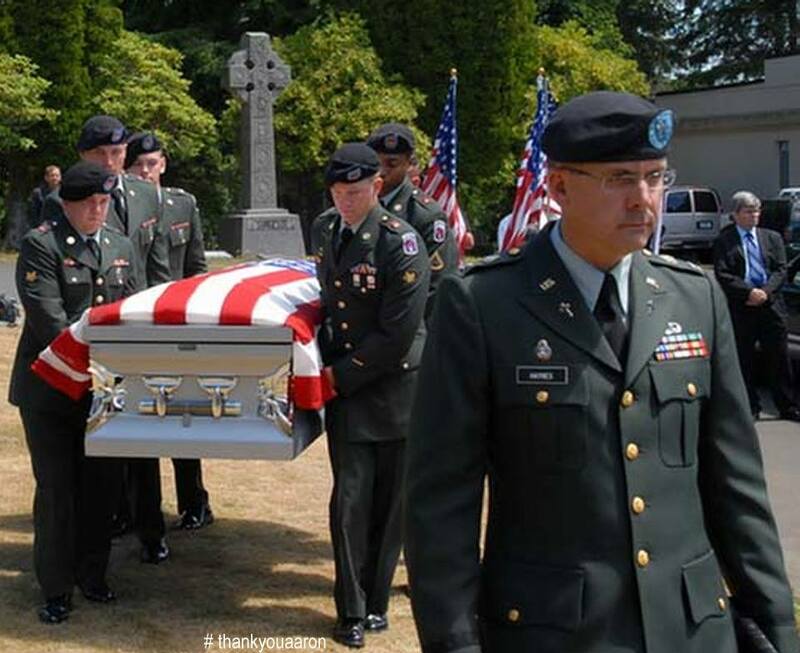 His legacy, like that of so many others, would be that of a hero; one who was willing to give his life for his friends, brothers in arms, relatives and fellow Americans. He is but one, but his sacrifice will long be remembered by many, as will the lives of others who preceded him in making the ultimate sacrifice and each one who has done so since. Every day, many individuals perform a wide variety of functions to maintain peace of Americans with dignity and this day is set aside to honor them – each and every one of them – who have given a portion of their lives in support of our country and the greater good. 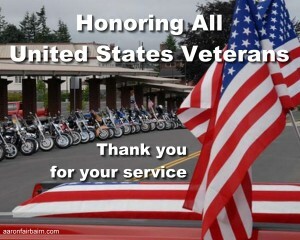 Thank you; every American who has served and those who are currently in service. 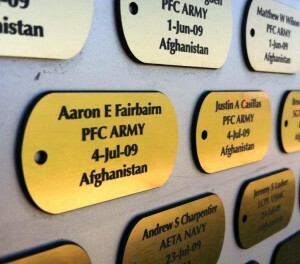 May you all receive the respect for serving with strength and honor, just as Aaron did. My hope for you is that you enjoy all the benefits for the sacrifices you have made for us. God bless you for your service, and I thank God for every one of you. 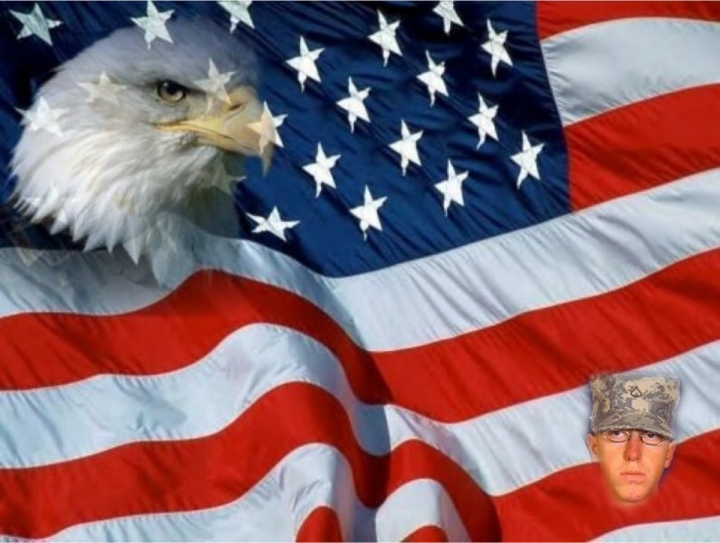 This entry was posted in Veterans Day and tagged #thankyouaaron, honor, pfc aaron fairbairn, strength and honor, united states veterans, veterans day on November 10, 2015 by aaronfairbairn. This entry was posted in #thankyouaaron, 4th of July, Aaron Fairbairn, Uncategorized on July 3, 2015 by aaronfairbairn. Nothing like a three-day weekend to remind you of all that you have; a chance to load up the kids and head for the beach, gather with family and friends & fire up the barbeque, laugh, frolic and enjoy discount sales at your favorite stores. But this weekend is Memorial Day weekend. It is the day that is set aside to honor those who have given their lives for us to enjoy our everyday lives, here in the United States of America. This business of protecting our American freedoms can be an ugly endeavor and thank God for the men and women who volunteer to take on the responsibility of standing in the gap on our behalf. 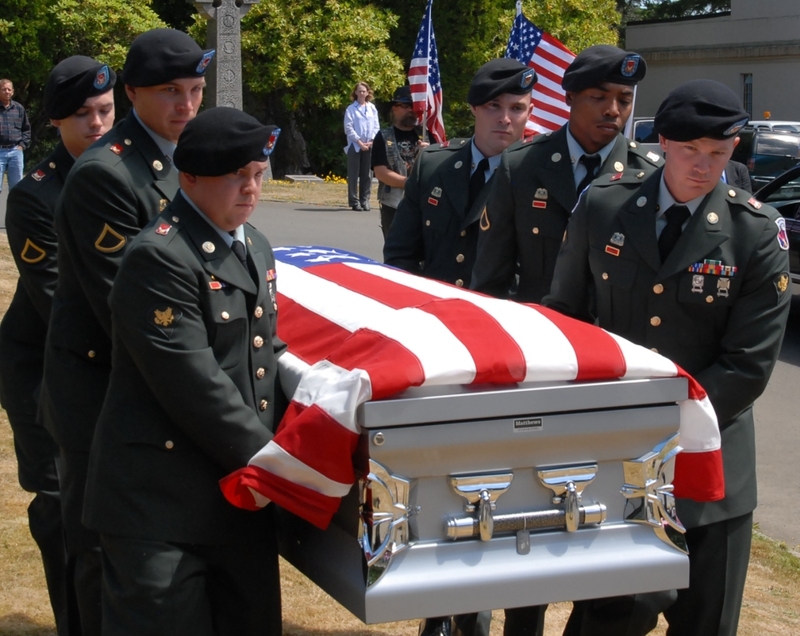 They all take the same oath; some pay the ultimate price, not coming home in a seat but in a flag-draped box. 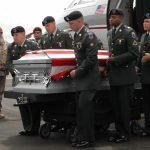 Regardless of political affiliation or personal belief, these men and women who have given their all on our behalf are true American heroes; the performance of their duties must be respected and their sacrifice is to be honored. 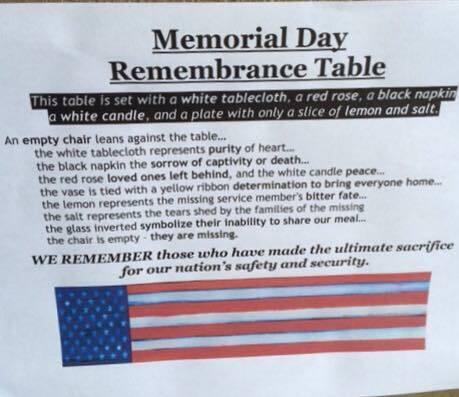 Of the millions of American families who get together this holiday in joyous celebration, many with an empty place-setting experience a more somber reverance, recognizing that their number is one less and Monday is the day that we decorate their graves. Yes, we all should celebrate, party and have a good time; but also remember to take a moment to peacefully pause in remembrance of those who have given all that they possibly could. After all, this is the cause for celebrating this holday. 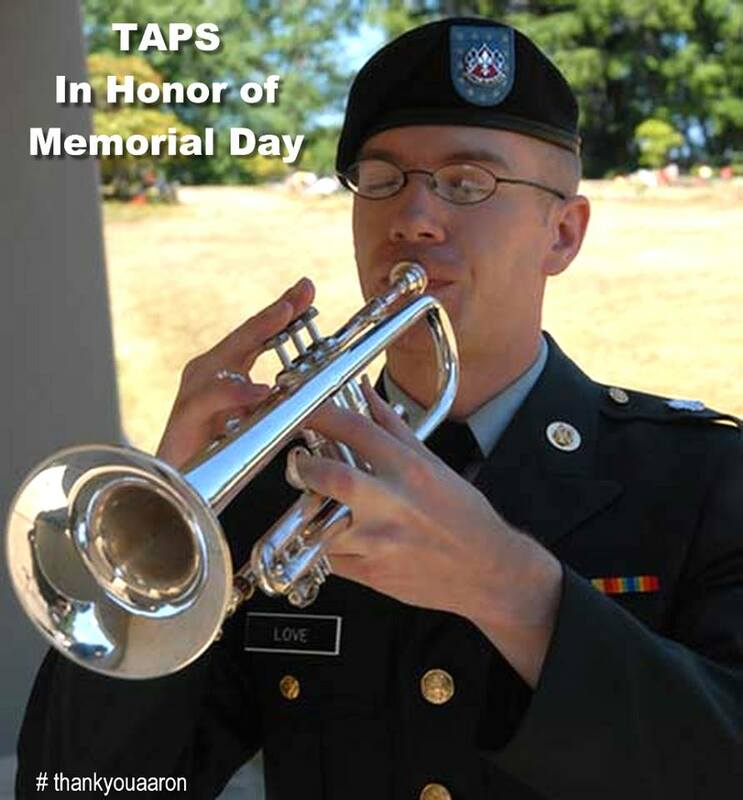 Love to all who serve and continue to stand in the gap, as we honor our fallen heroes this Memorial Day 2015. This entry was posted in #thankyouaaron, Aaron, Memorial Day and tagged memorial day on May 23, 2015 by aaronfairbairn. It is all I can do to express the deepest most heart-felt gratitude for all who have answered the call in service to our country. There may be no higher honor than to serve unreservedly, to put yourself in harm’s way on the behalf of your fellow citizens. 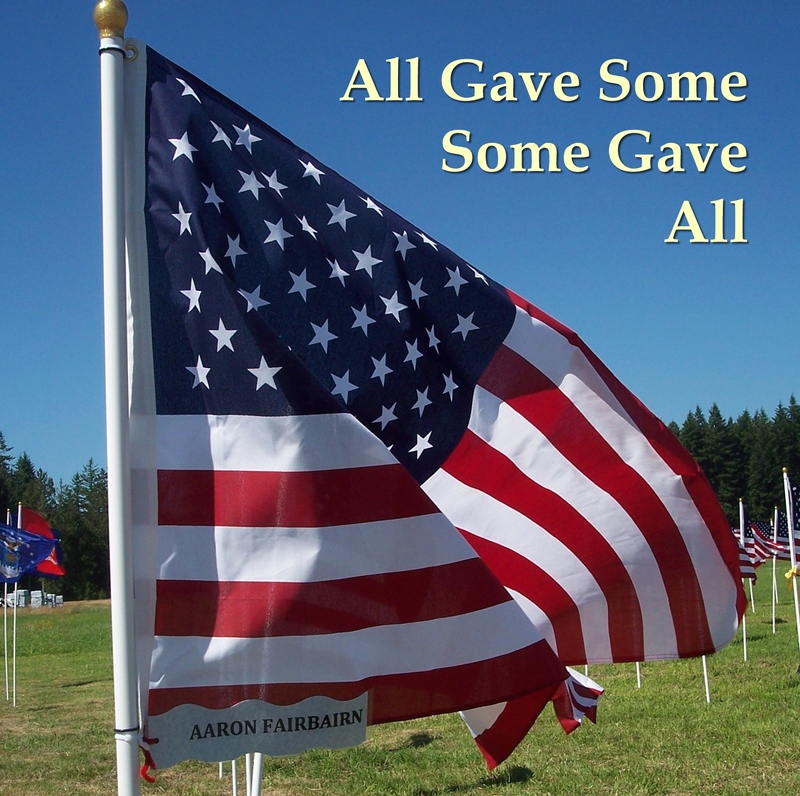 Truly each and very sone of you gave some but some have given all. 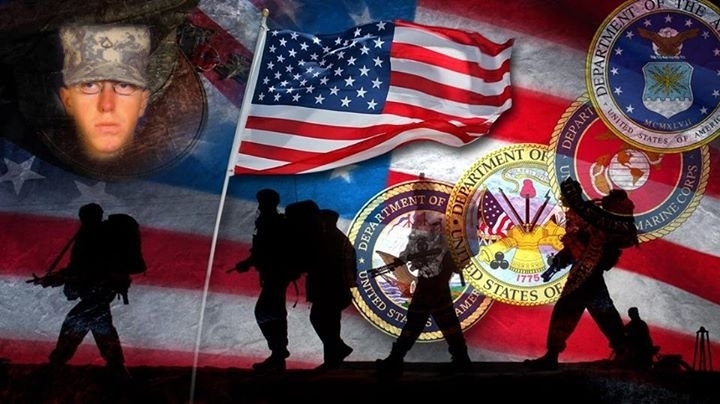 To our men and women in uniform… past, present and future God bless you… and thank you. 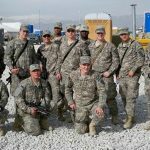 This entry was posted in #thankyouaaron, Aaron Fairbairn, Veterans Day and tagged #thankyouaaron, veterans day on November 11, 2014 by aaronfairbairn. 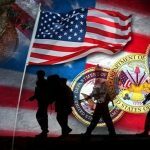 Independence Day; it’s not all about partying – although celebrating our liberties is certainly a major component – it is also a time to reflect gratitude for those who have paved the way for the freedoms that we enjoy in our great nation. 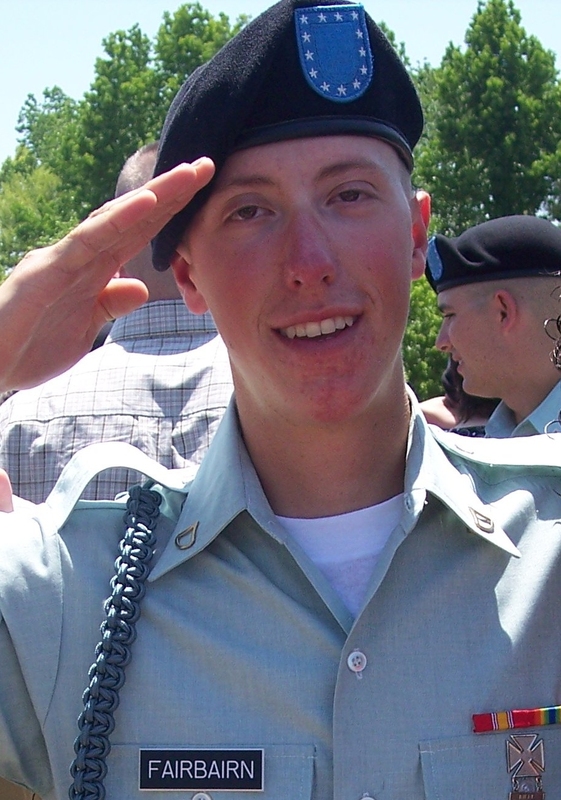 My wife and I had the privilege to raise a young man into the kind of man who would be honored as a hero laying down his life on our behalf in honor of those very freedoms. 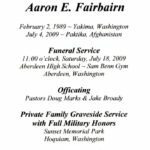 PFC Aaron Fairbairn was an inspiration and a blessing to all who knew him and especially his brothers in arms who were there on that fateful day in Paktika, Afghanistan, to me, he was – and will always be – my son. 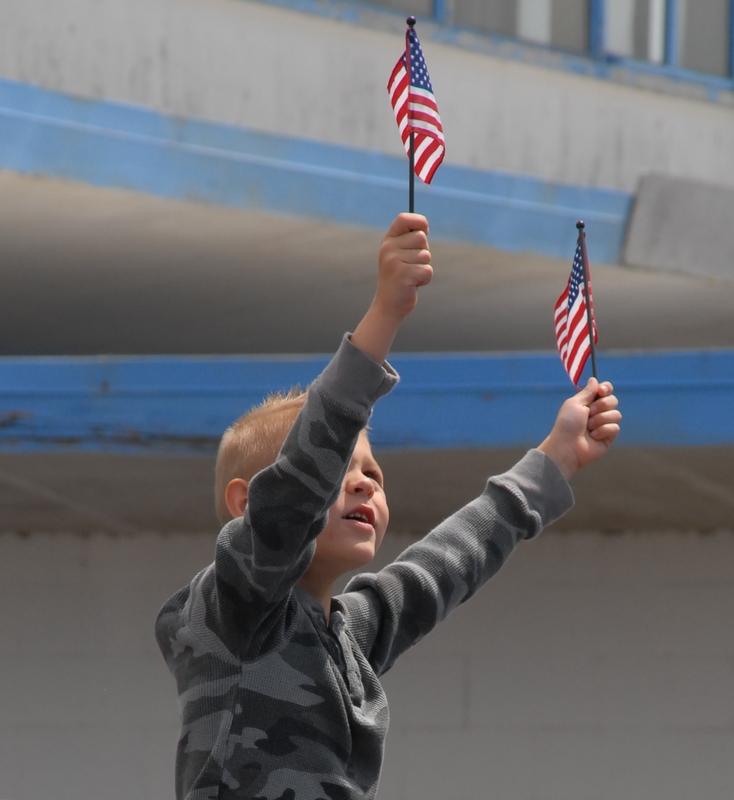 The fourth of July has always been a special time for Aaron and our family, as we would rendezvous every year at a seaside community to celebrate Independence Day and enjoy the fireworks. Aaron always enjoyed lighting his own fireworks on the beach prior to the official pyrotechnic performance. The only other holiday he loved more, was Christmas. It was five years ago, today, that Aaron’s mother and I answered a knock at the door; a pair of unexpected Army men in full-dress uniform. 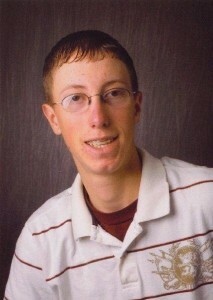 It was impossible to believe the news, as it had only been hours since we’d talked to Aaron on the phone. Within hours Aaron’s brother, Beau, sister Sascha and my wife, Shelley, were accompanied by a Casualty Assistance Officer flying from Seattle to Dover to meet Aaron when he touched down on American soil. I had done such a good job of doing what I could to keep everyone as calm as possible, blanketed in love, ‘til their departure. I had called every friend and family member’s number in our address book. Since it was the 4th of July, I was forced to leave phone messages for everyone. At the time, I had been working with a team of authors for a couple of months and we’d kept contact through Twitter. Though they were obviously not online at the time, I reached out to Twitter. My first compassionate words following the departure of my family were from a Twitter user I didn’t even know. In that moment all my strength vanished as my heart broke. Within hours the Twitter community had chimed-in and the hashtag #thankyouaaron rocketed up to number one on the Twitter charts in honor of Aaron’s sacrifice. 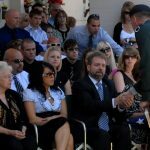 I was blessed, encouraged as Aaron was honored in that moment, and it helped me knowing that Aaron’s loss of life was not inconsequential; even in his sacrifice, he had touched the lives of others who hadn’t (and never would have) had the chance to experience the joy of meeting him. 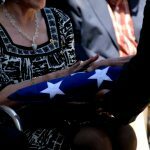 The last five years has been like a lifetime, only to have Aaron’s name in the media again, due to some connection that may exist between Bowe Bergdahl’s “capture” and the attack that resulted in Aaron’s making the ultimate sacrifice. I hope that whatever drama surrounds Bergdahl doesn’t tarnish the image of any service man or woman who puts their life on the line every day, so that we can celebrate Independence Day; Aaron was such a man. And I have the deepest respect and gratitude for anyone who donned a uniform and stood shoulder to shoulder with Aaron. 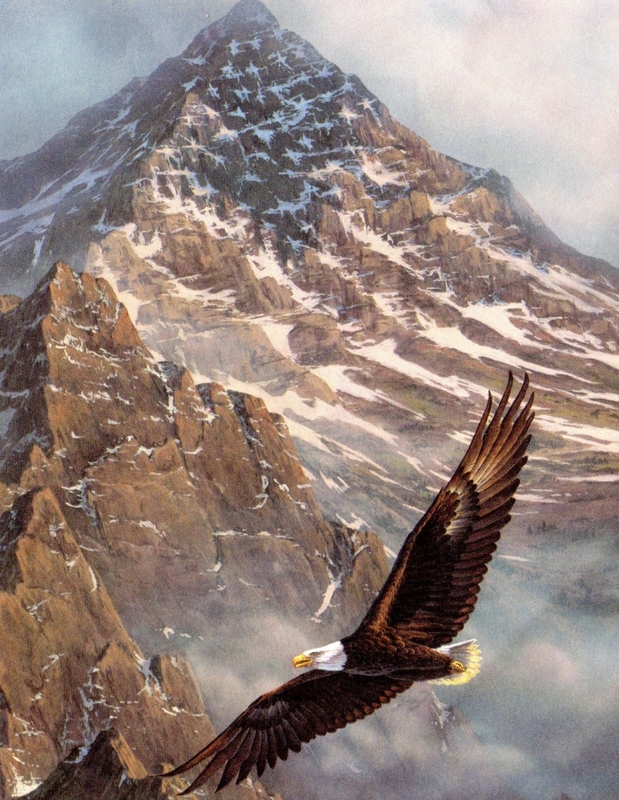 America may have issues, but I love this country and every man and woman who is willing to step up for you and I, so that we can enjoy – and even argue or complain about – this great land of the free and home of the brave. Thank you, all who have answered the call. We are all forever in your debt. 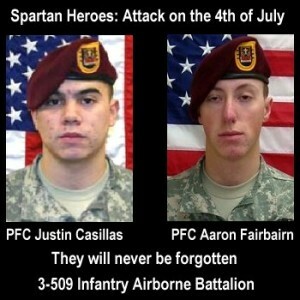 This entry was posted in 4th of July, Aaron, Aaron Fairbairn and tagged 4th of july, bowe bergdahl, fourth of july, independence day, justin casillas, paktika afghanistan, pfc arron fairbairn on July 4, 2014 by aaronfairbairn. 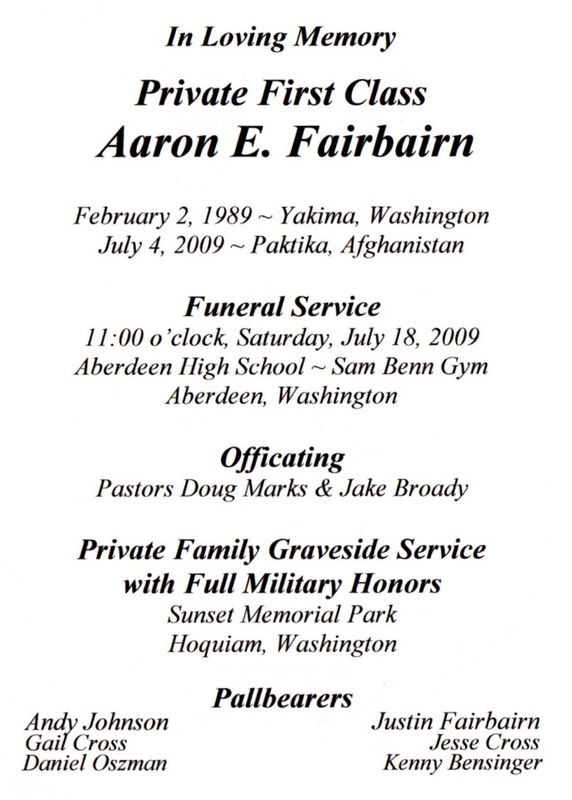 I really can’t speak for my son, PFC Aaron Fairbairn whose name is listed as one of those killed in connection with the controversial disappearance of Sgt. Bowe Bergdahl in 2009. 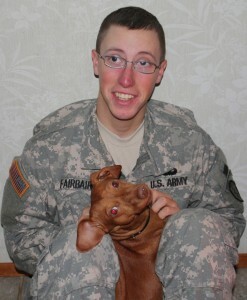 Suffice it to say, Aaron was a kind and gentle soul, and also proud to be in service to his country. The now-growing scandal and ongoing investigation regarding Bergdahl’s release has no impact on the memory of the brave, dedicated, compassionate person and upstanding character of my son. Knowing Bowe as he did, serving with him in the same unit in Afghanistan, I am sure Aaron’s first response regarding Bowe’s release from the enemy, the Taliban who held him for five years, would have been joy for his fellow soldier and family back home. Any further statement from me regarding Aaron’s reaction or opinion would be pure conjecture, just a guess on my part or anyone else who would speak for him. 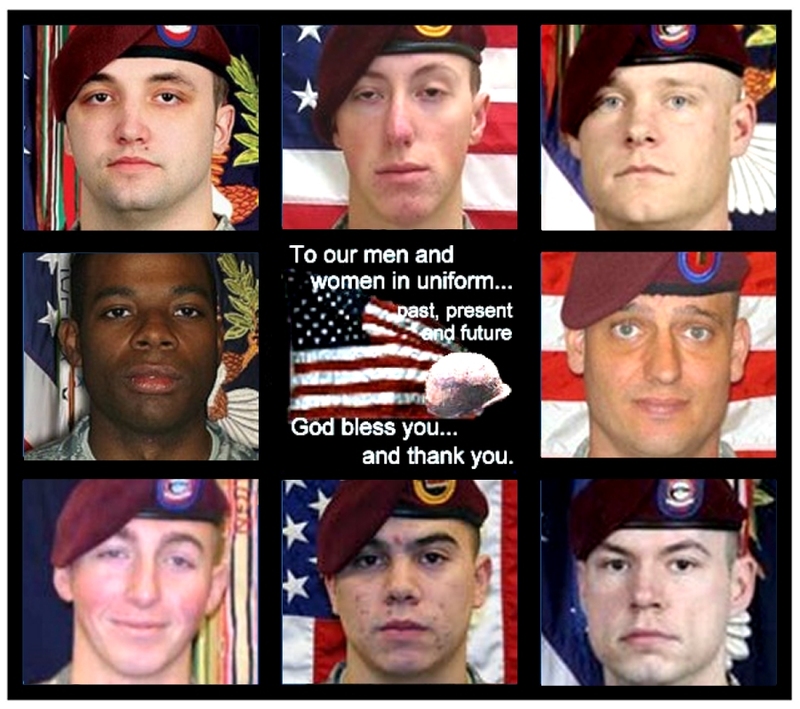 As for me, however, I have prayed that Bowe (who was one of Aaron’s brothers-in-arms and friend) would return home safely, every day since I learned of his capture. 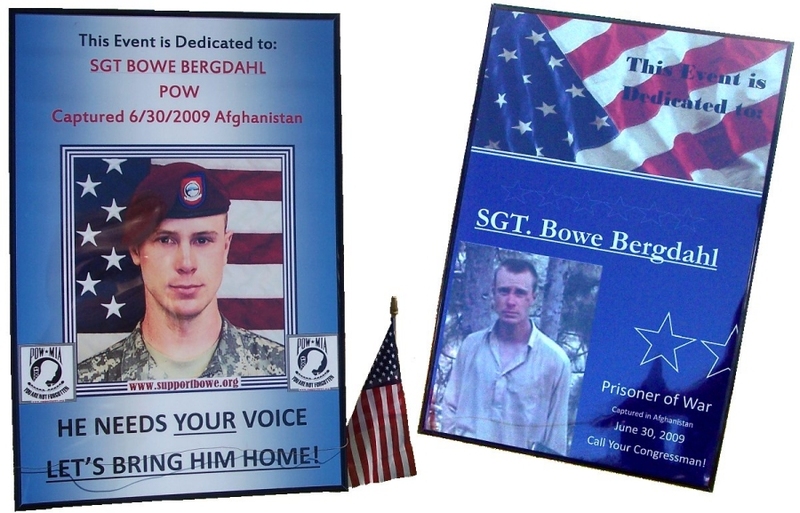 I was tearfully grateful when I first heard about Bergdahl’s release, which was abruptly interrupted by a storm of controversy surrounding his exchange for five top tier terrorists being held in Guantanamo. 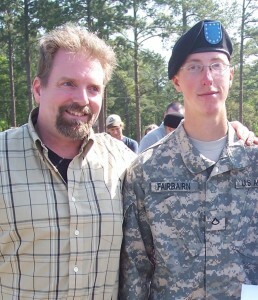 I admit that I am bewildered and greatly bothered by the statements and accusations made against Bowe Bergdahl, the army, the government and the Obama administration by fellow soldiers who knew and served with distinction with my son. Whatever the outcome of the controversy and investigation, I am first and foremost saddened with this happening. 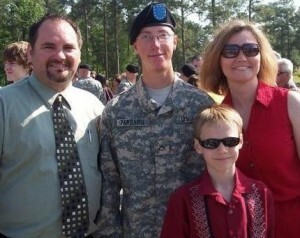 Truth be told, if it is proven that the government did conspire to free five of the worst terrorists in exchange for a someone who may have conspired with the enemy, causing the death of fellow soldiers, including my son, then I can only hope and pray that justice is served, and swift. I, for one, though would rather steer clear of the rumors and conjecture while vying for the truth to be revealed in a succinct and reverent manner. There is so much hatred and anger surrounding the matter and I have no desire to add fuel to the fire. For now, let me say that at first we thought it was Aaron who had been abducted because we hadn’t heard from him since that event was reported in the news. We were never so happy to be able to speak with him on the 3rd of July, which turned out to be the day before he was killed in a Taliban attack. I can only speak as a parent. 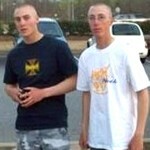 As such, I am so happy for Bowe’s parents, that they can see their son come home, alive. 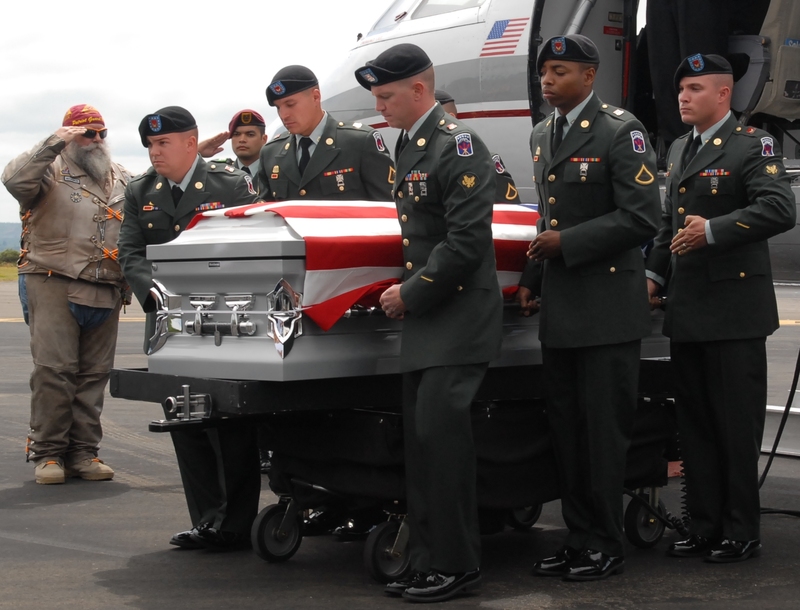 Many have given far more than the average American could even fathom; but blessed are the loved ones of every single serviceperson who are able to greet him or her returning from harm’s way. 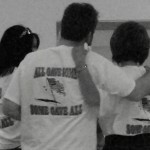 When Aaron called us on that July 3rd, it was after a radio silence that had been initiated by Bowe’s incident. Since we hadn’t heard from him in a week, when we heard the report of Bowe’s “capture” (then unidentified) we feared that it might have been Aaron who was captured. 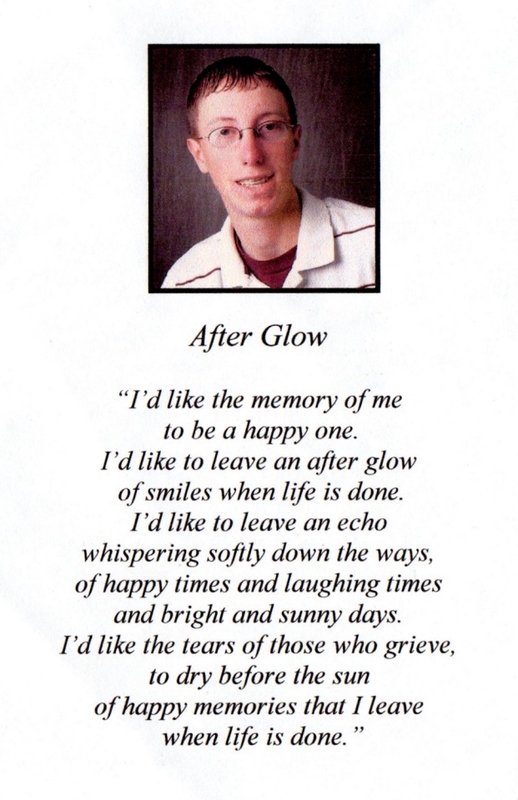 When Aaron called, it put our hearts at rest. Also, when he called, he was instructed not to talk about the Bowe incident. In fact, when I asked him about it, he said that he didn’t know anything about it and that it must have happened elsewhere. I do not know, but Bowe’s incident did put COP Zerok at risk, and possibly did lead to the July 4th attack… But, I have learned that so much happens in the military that we are not privy to. The soldiers are sworn to secrecy and directed to adopt “official versions” of what actually transpires. We have all heard very strange stories that do not make sense to us, here safe at home. This war has taken a horrific toll on our children, family, friends and nation. I cannot even begin to imagine what is happening in the minds of those in service overseas. 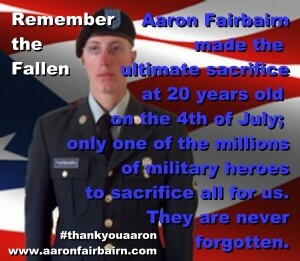 I mean no disrespect to the military, how they operate, nor do I wish to dishonor Aaron’s sacrifice in any way. 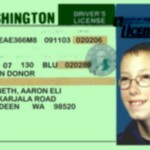 As far as I am concerned, Aaron proudly took this risk in the most honorable way. 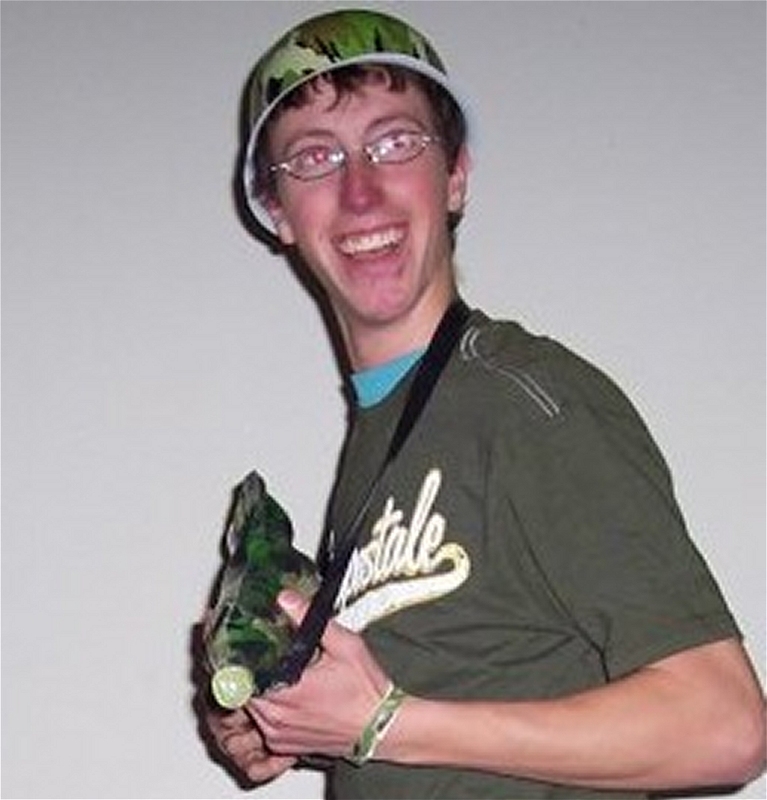 He will always be regarded as a hero. 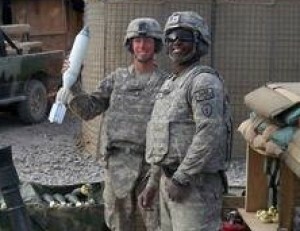 Bowe’s matter is between the Army (because he was under contract with them) and his maker. 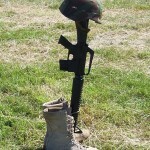 Sadly, people who serve in battle sometimes are not able to return to their families. Other times, when they do come back, they bring trauma that is buried deep inside; they man-up the best they can. Some are more capable to handle the trauma than others are. Aren’t we all just trying to make our own way? Finally, speaking as an American, I am trying to understand what is now occurring, to wade through the red tape, lies and deception from wherever it emanates, in order to understand what we are truly facing, abroad and here at home. This entry was posted in Aaron, Bowe Bergdahl and tagged bowe bergdahl on June 14, 2014 by aaronfairbairn. 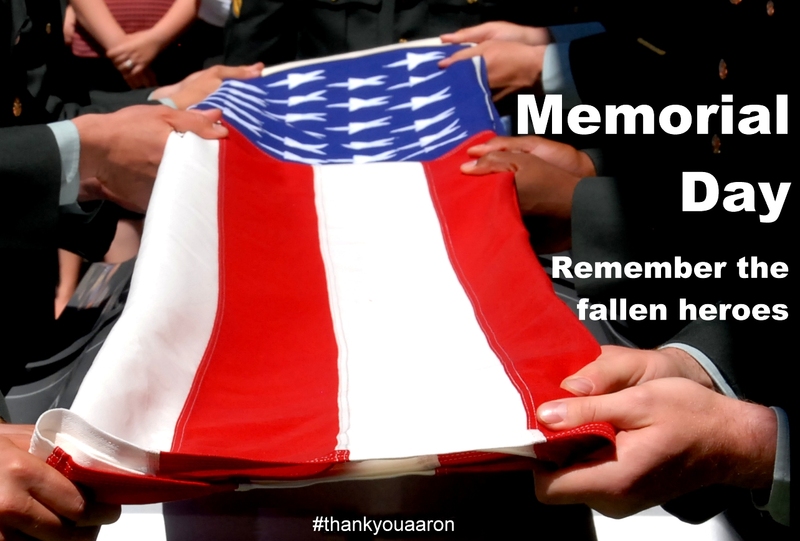 Only July 4th amidst the celebration of Independence Day the hastag #thankyouaaron rocketed up the Twitter charts in the first social media permanent memorial of a fallen soldier. 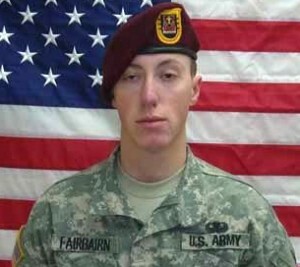 PFC Aaron Fairbairn was killed in an attack on his outpost in Paktika, Afghanistan. 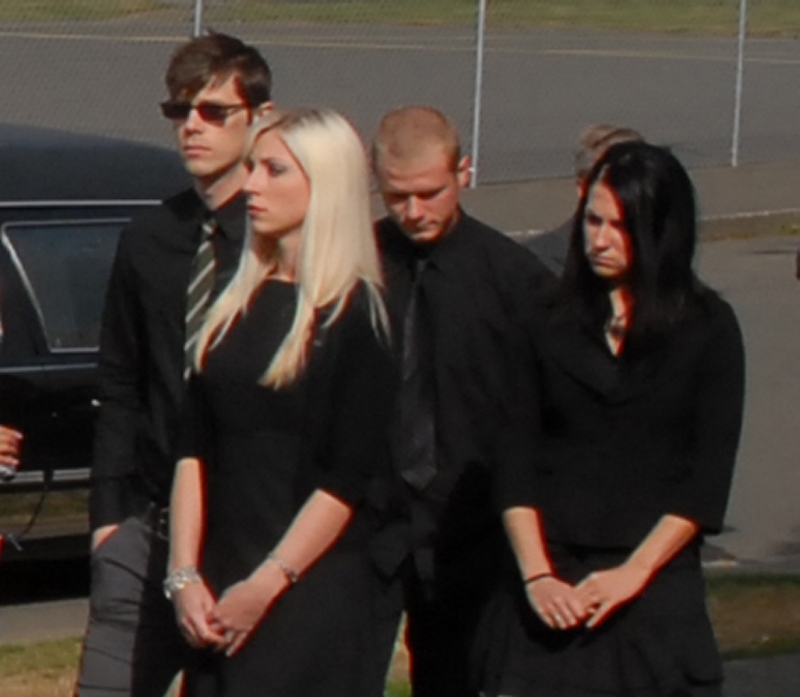 Following the departure of Aaron’s mother, Shelley Masters, brother, Beau Beck and sister, Sascha Davidson via flight to Dover, Delaware to await the arrival of Aaron’s body on U.S. soil, David Masters, Fairbairn’s stepfater, tweeted about the events as they unfolded in realtime. According to David, “In my family’s absence, I was running ‘Aaron Central,’ phoning everyone I could to report the loss of Aaron. Being the 4th of July, I was unable to contact anyone in person as everyone was out celebrating. All I could do was leave answering machine messages and voicemails. It was so good to have some human interaction as my family was in-flight across the USA, and that simple message touched my heart, and I fell apart. Realizing the reality of what had taken place on this day. 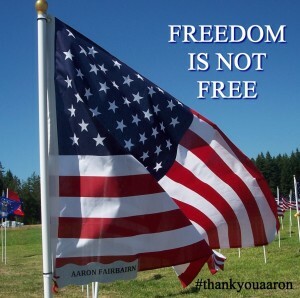 The result was seeing Aaron’s sacrifice honored by so many twitter followers that the hashtag #thankyouaaron reached number one on the Twitter charts. 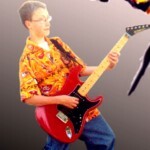 Adam Koeppe says, “I may not remember where I was when Michael Jackson’s “Thriller” was number one on the charts, but I will always remember seeing “thank you Aaron” becoming the top Twitter topic. 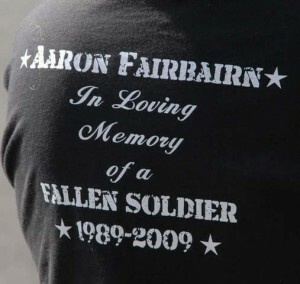 If there had been any doubt of the internet’s ability to bring people together for a cause they believe in, the appreciation of the service of Aaron Fairbairn should eliminate this misconception completely. 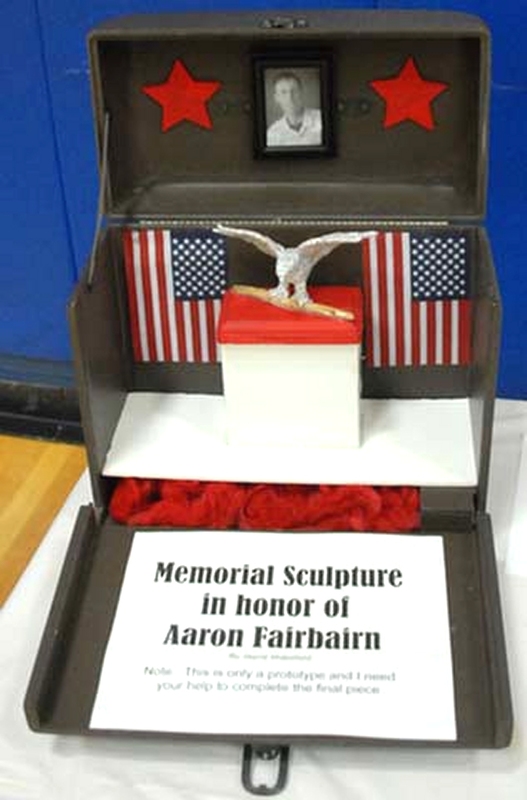 This entry was posted in #thankyouaaron, 4th of July, Aaron, Aaron Fairbairn, Twitter on July 4, 2013 by aaronfairbairn. On the evening of July 3rd, David Masters and his wife, Shelley, laughed in relief Friday when they learned their son, an Army private in Afghanistan, was just fine, busy working out and watching videos his family had sent. 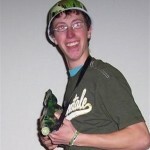 The Department of Defense had yet to confirm the identities of the two killed. 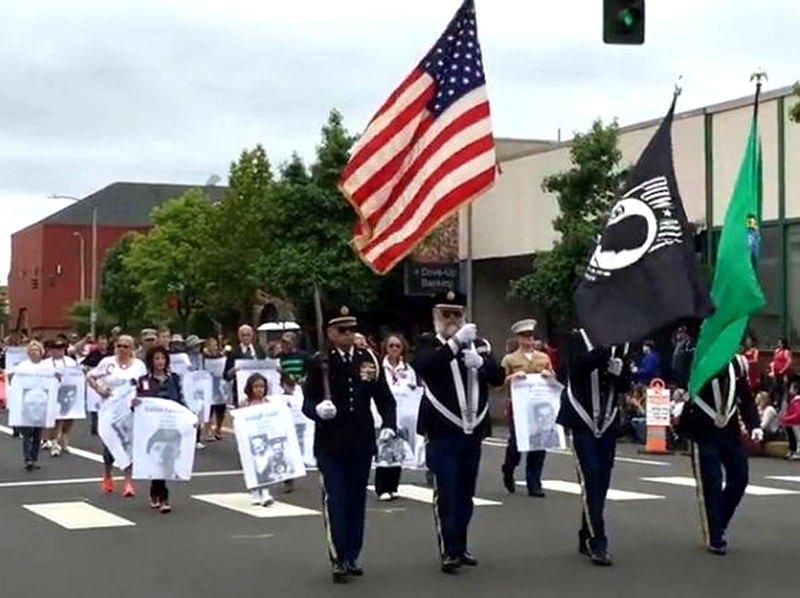 Until Fairbairn enlisted, family members would drop everything on the Fourth to assemble in Seaside, Oregon, an annual tradition. “For our family, it’s a really huge deal,” Masters said. 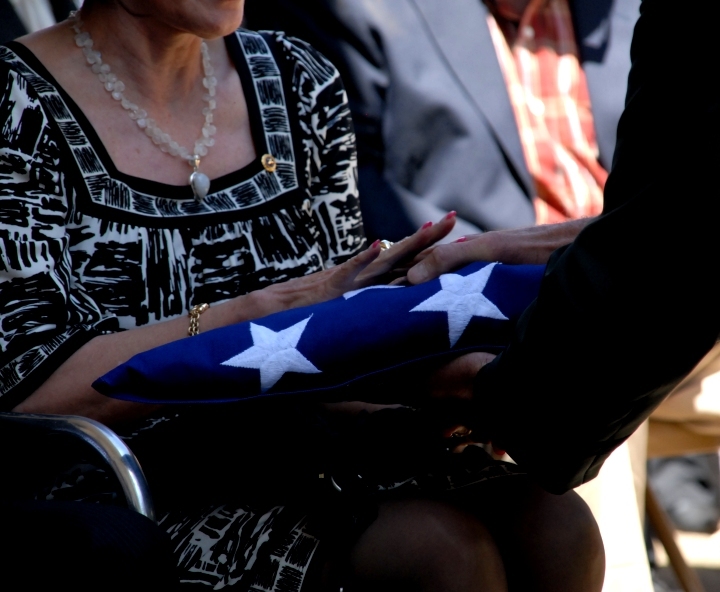 This year, Fairbairn’s mother, brother and sister flew to Dover, Del., on Independence Day so they could bring the young soldier’s remains back to Washington. 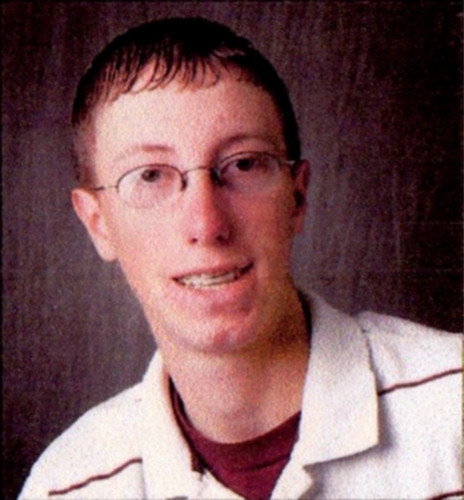 “At first I didn’t believe it,” said Beau Beck, Fairbairn’s oldest brother, who learned about his brother’s death while he was coaching a Little League team. 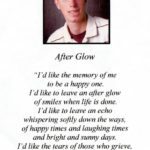 His stepfather described him as joyous, honest and dependable, the kid everyone knew first as the paperboy, then as a local lot attendant or the guy who worked at Papa Murphy’s Pizza. 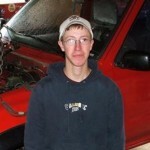 Fairbairn, a graduate of Aberdeen’s Weatherwax High, was an off-road enthusiast who loved riding dirt bikes and four-wheeling in his truck. 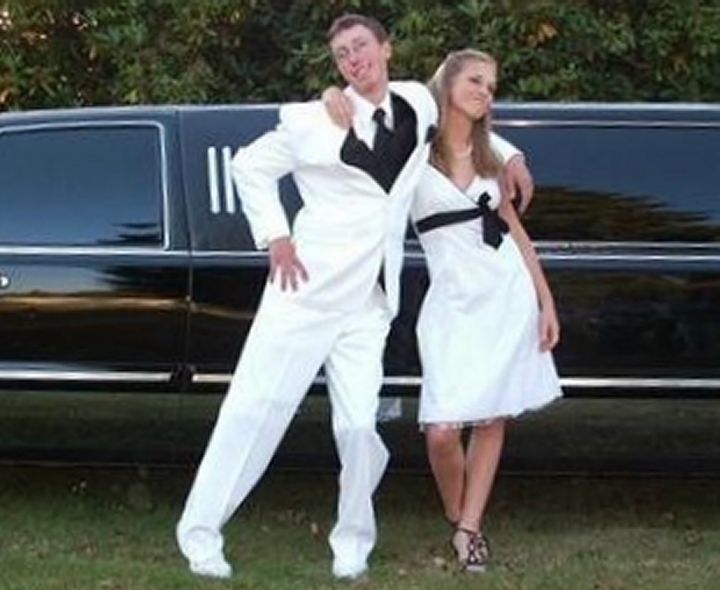 He hadn’t yet decided what he wanted to do after the service but leaned toward mechanics. 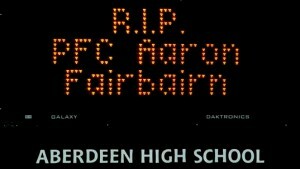 After getting the news of Fairbairn’s death, Masters went online, sending out a post on social-networking service Twitter. 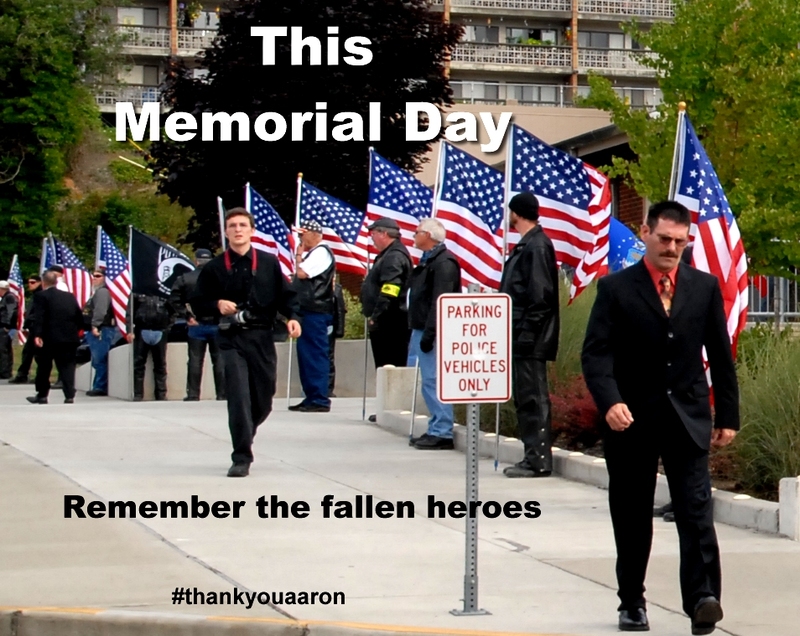 Masters noted that he would like to see his son’s sacrifice observed using the term #thankyouaaron. For a time late Saturday night his request was fulfilled and “#thankyouaaron” was the most-used term on Twitter, according to the Web site. 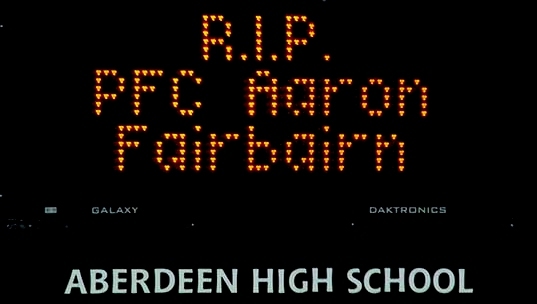 Other Twitter posters by the thousands thanked Fairbairn and sent words of encouragement to his family. Just last week, Masters and his wife felt reassured about Fairbairn’s well-being even though he was in Afghanistan. 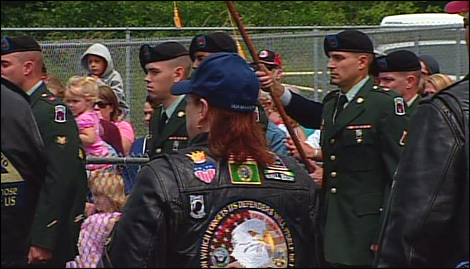 They had heard a report saying a U.S. soldier had been kidnapped. 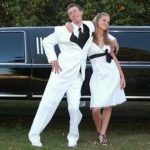 Because they hadn’t heard from Fairbairn in a while, Masters messaged him on the social-networking site MySpace, which his stepson used to stay in touch with family and friends. 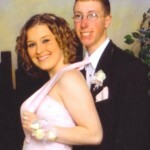 “I told him he’d better call,” said Masters, an officer for the state Department of Corrections. 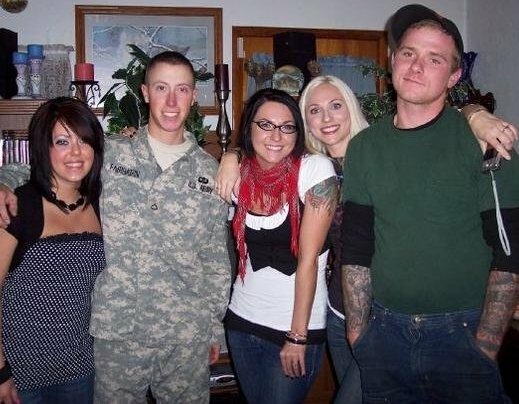 When he finally did, Masters said, it turned out their youngest son hardly ever left the base, spending much of his free time watching the show “Heroes” on DVDs his family had shipped to Afghanistan. “He was just glad to be over there making a few extra bucks so he could pay off his truck,” Masters said. According to Associated Press reports, the attack on the base was part of a multipronged attack in the Paktika province and came as thousands of U.S. Marines in the country’s south continued with a massive anti-Taliban push. 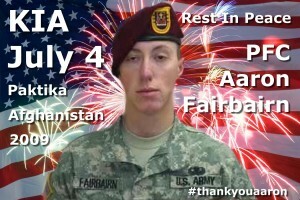 This entry was posted in 4th of July, Aaron, Aaron Fairbairn and tagged #thankyouaaron, 4th of july, aaron fairbairn, afghanistan, beau beck, david masters, department of defense, dover delaware, independence day, killed on the 4th of july, paktika, pfc aaron fairbairn, seaside oregon, shelley masters, taliban on July 3, 2013 by aaronfairbairn.